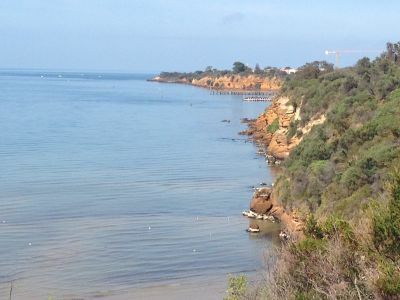 The Beaumaris Bay Consortium have submitted an application to obtain a National Heritage List Nomination for Beaumaris Bay from the National Heritage Department. We ask for community input over December 2017- January 2018 and heard from 223 participants that submitted an online survey. 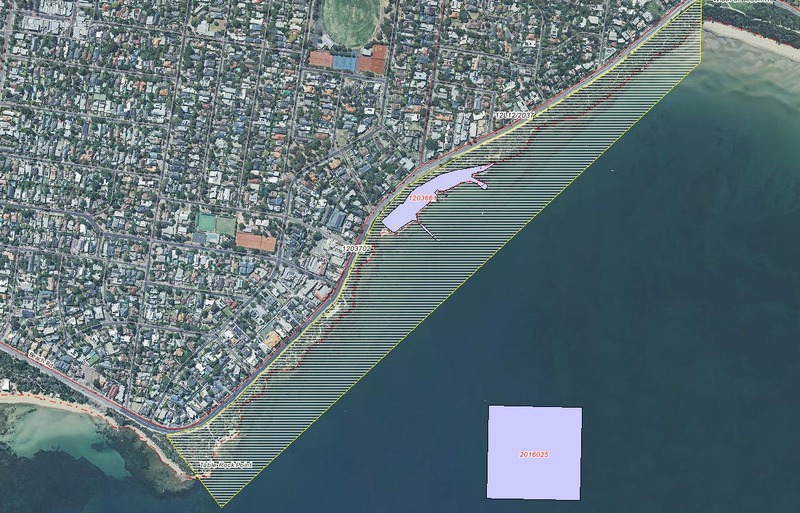 197 (88%) participants were in support of Beaumaris Bay being nominated to the National Heritage List. Click here to view the report that went to the Council Meeting on 20 February 2018, including an engagement summary. 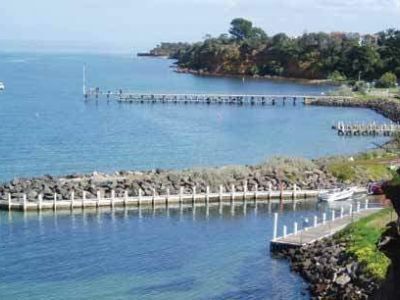 At the February Ordinary Meeting of Council, Council agreed to lend its support to a nomination for National Heritage status for Beaumaris Bay. 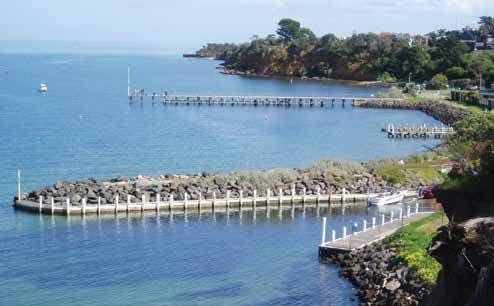 The nomination was put to the Federal Government by the Beaumaris Bay Consortium, a coalition of local community groups. Support from Council is necessary for the nomination to progress. The National Heritage Register nomination process involves the current application being accepted by the Department of the Environment and Energy. If accepted, the Department will initiate community consultation based on the nomination received and examine the evidence provided in the nomination. 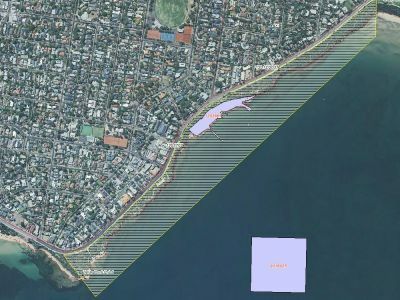 The application for nomination covers Beaumaris Bay - specifically the foreshore and beach from Table Rock Point, Beaumaris to Mentone Corner view the aerial. 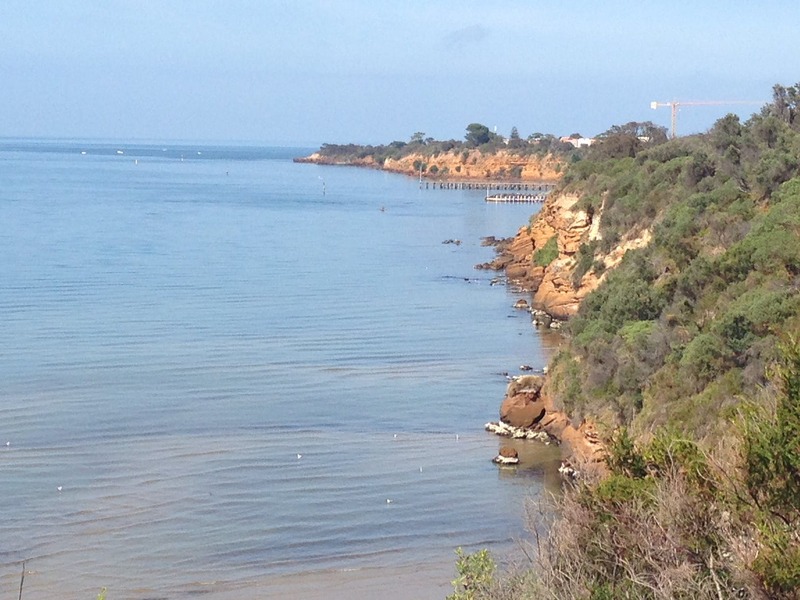 It excludes the current footprint of the Beaumaris Motor Yacht Squadron. Once a site is on the National Heritage List, in order to conserve and protect the heritage values of that site, an action that has, will have or is likely to have a significant impact on those values may be referred to the Australian Government Minister for the Environment (the Minister) for assessment. Council will consider community sentiment when deciding whether to endorse this application.